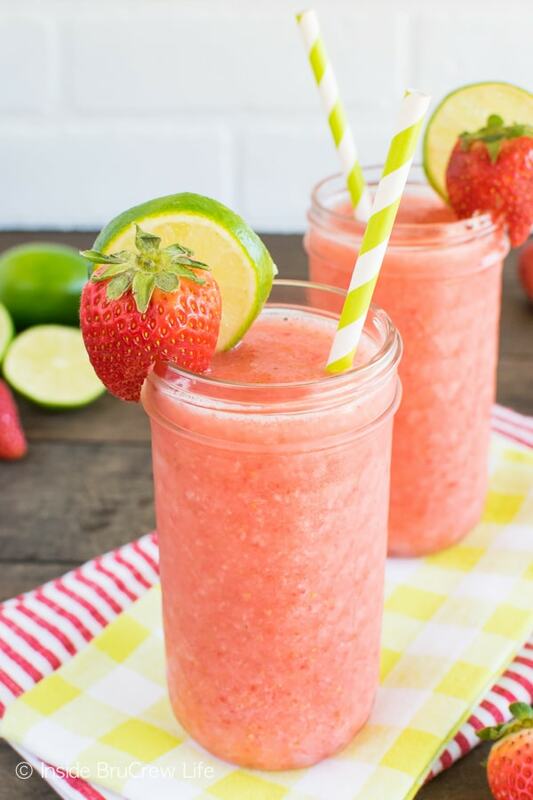 These Strawberry Limeade Slushies are the perfect drink to enjoy while you relax this weekend. 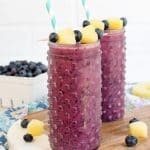 Fresh berries and juice come together quickly in the blender with some ice. You guys! 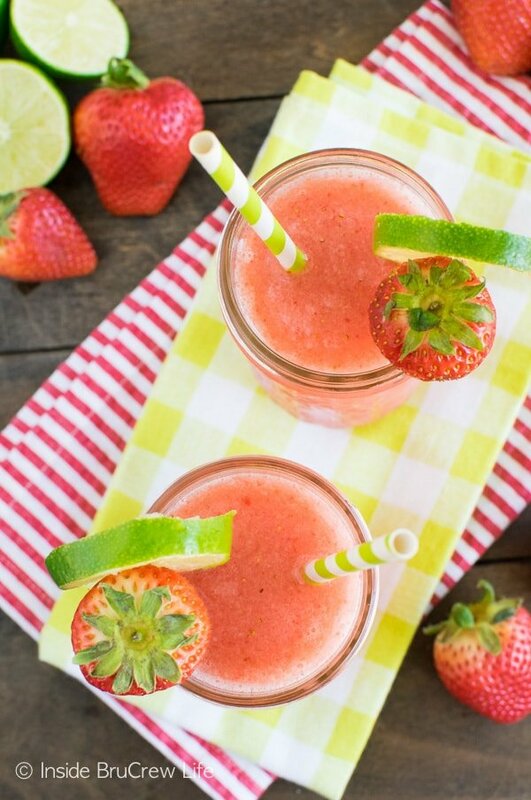 Your summer loving self needs these slushies this weekend. Add the ingredients to your Friday shopping list right now! Usually fruit doesn’t stand a chance in our refrigerator. Our kids devour berries like there is no tomorrow, and that’s a good thing when you live with a crazed dessert baker like me. I mean there are always things like Nutella no bake cookies or gooey Butterfinger brownie bars just hanging out on our counters. For some reason though the strawberries in the fridge are getting neglected. If you are a raspberry, blueberry, or blackberry…I’m sorry, you will be eaten in 1.987465 seconds. It’s a fact. The strawberries keep getting pushed aside and left to die a slow death in the back of the fridge. I blame it on the fact that I still can’t find boxes of decent berries in the store. They are kind of pathetic looking! 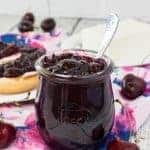 But I found a way to revive those berries and use them up before you toss them in the garbage! Summer slushies are the way to use up any berry you may have on hand! Lately I have been all about adding lime to all the things. 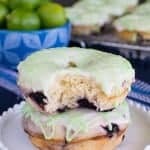 Blueberry key lime donuts anyone? So, I added a splash of lime juice to the berries, ice, and water in the blender. Let it pulse until smooth and pour into glasses! I’m a big fan of my slushies being sweet, so I did add some sugar too. Go ahead and adjust that to your taste if you like! 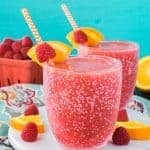 I also think that making these with 7-Up would add a fun twist! 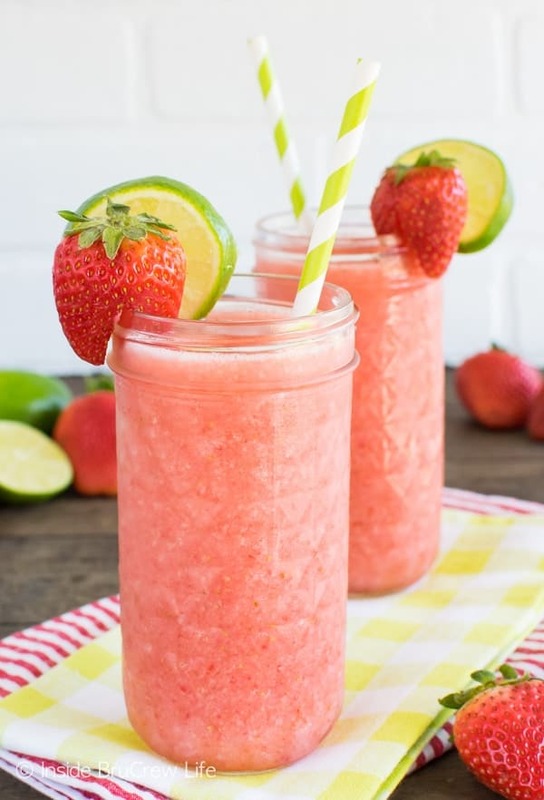 Oh, I just had another great thought, add a splash of rum or vodka and totally amp up the fun factor in these strawberry limeade slushies for the adults! You do what feels best to you though! There is no wrong way to make these! 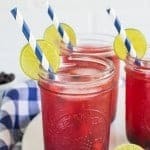 The extra berries, lime slices, and straws aren’t necessary, BUT I think they add a little more pizazz to the drinks! Your friends will give you mad props though if you serve them a drink all jazzed up! Just sayin’! 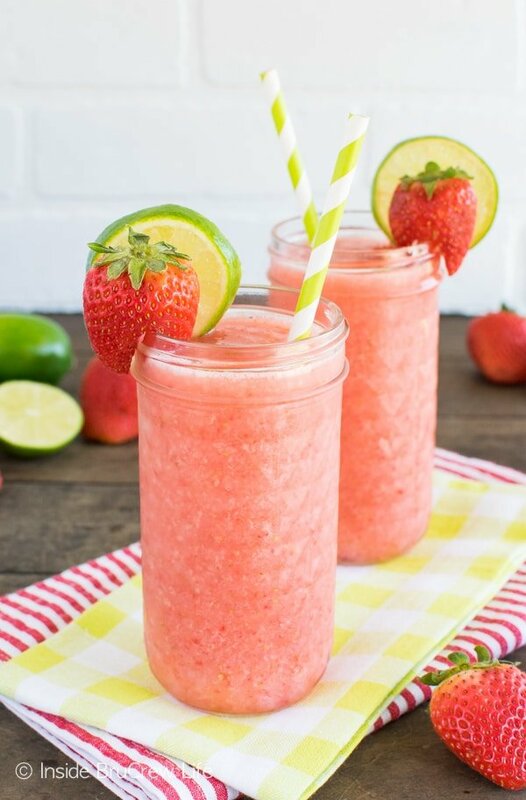 These easy Strawberry Limeade Slushies are full of fresh berries and are a refreshing drink on a hot summer day. Place everything in a large blender. Process until smooth. Pour into 4 cups. 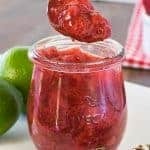 Garnish with a fresh strawberry and lime slice, if desired. Serve immediately. *Try making these with Sprite or 7-Up for a fun twist. 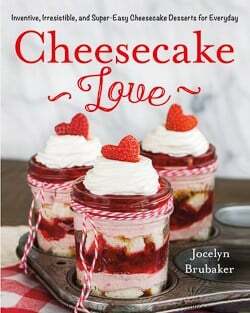 **Add a splash of rum or vodka to give it some adult flair! Lime is my summer crack. These look beyond incredible! Can I have a glass of those slushies? Yum! I just made that exact same recipee but a little different! Instead of the strawberries (which i’m currently out of) I used rassberries! And also instead of just adding the regular water I added lime setzer to add a sparkling limey feel. They were absolutley to die for! Woo hoo! I am so glad you liked the drinks! 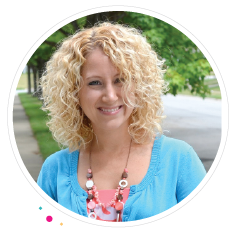 Love that you added lime seltzer for a fun twist! I just did a raspberry version of these a few days ago, and they will be on the blog later this week 🙂 Great minds think alike! These slushies look great. I like being able to use the fruit that has started to turn.